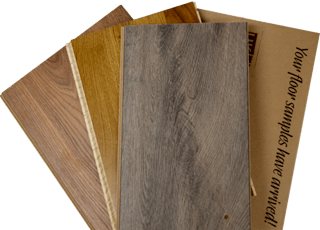 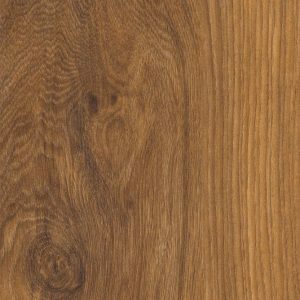 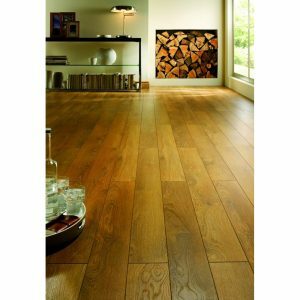 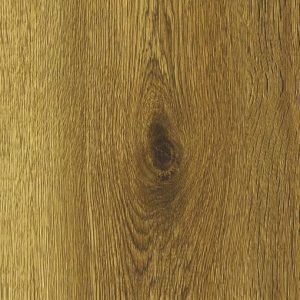 The Vario Plus range looks just like real engineered wood flooring due to the partly hand-crafted grain markings and stunning shades. 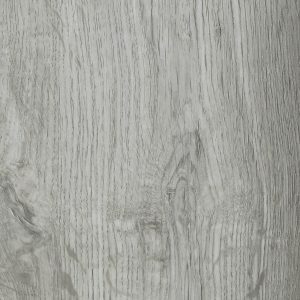 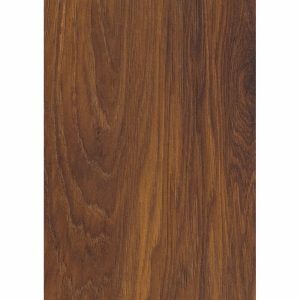 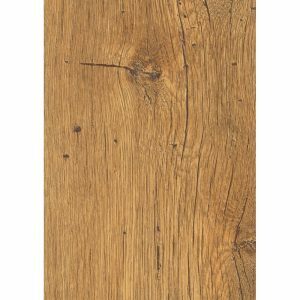 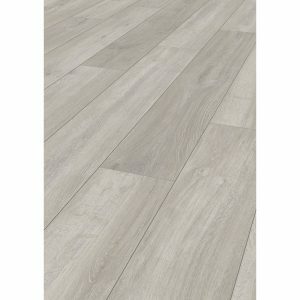 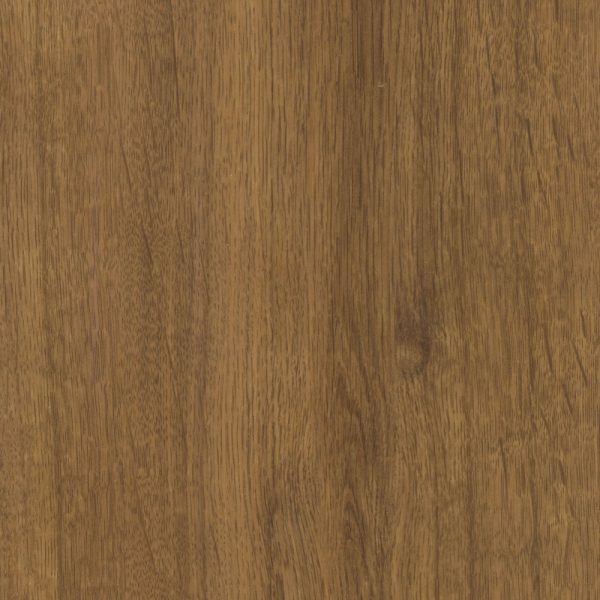 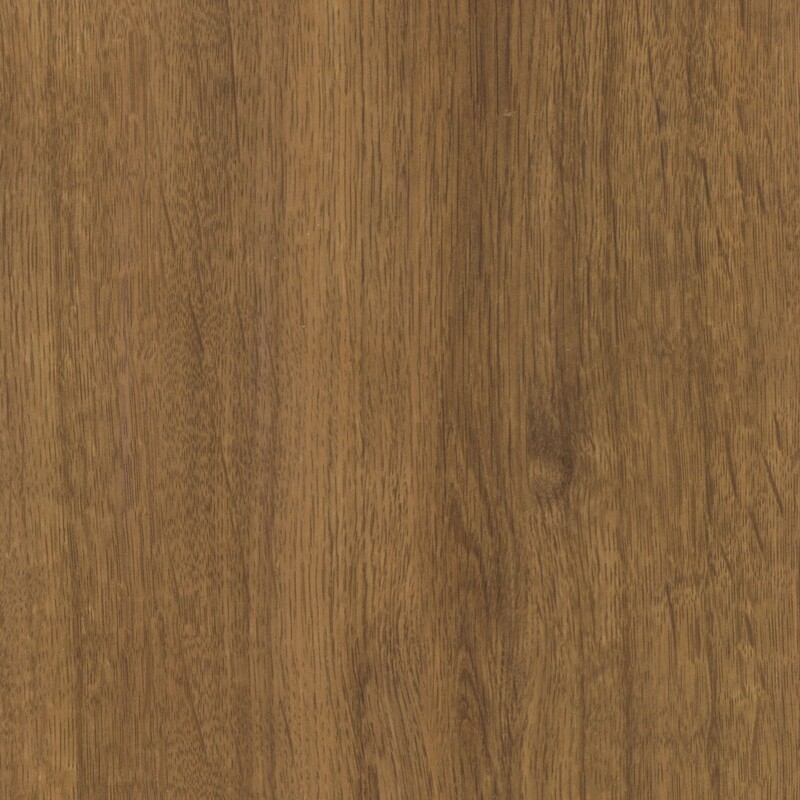 Just like all of the other Kronospan laminate ranges we offer, this product has the AC4 rating for durability and is therefore suitable to either domestic or commercial settings. 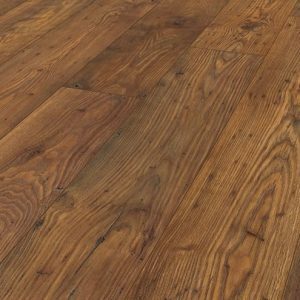 With a wide range of colours available you can create a traditional or contemporary floor space, which is comfortable and realistic looking. 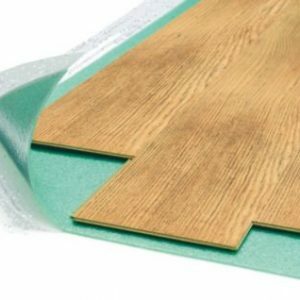 Another benefit to the Kronospan laminates on our site are that they are quick and easy to install using the 1Clic2Go Click installation system.